St Louis, MO – September 20th, 2016 – ITC Systems has continued their partnership with the The Frisch School that has resulted in a campus-wide e-commerce system that is efficient, practical and cost-effective. ITC Systems has decades of experience in campus card solutions, and company CEO Campbell Richardson says he’s honored by the Frisch School’s decision to upgrade and expand their solution. Their Multiplan software was updated and expanded to include Web Purchase Mobile allowing for students and parents the ability to buy and revalue meal plans and accounts online. Now there are no more checks being cashed as a result of this automated solution. One of their main goals was to ‘speed’ up the lunch lines. It was taking students 10-15 minutes waiting in line to pay for their food. The solution ITC Systems provided was the netZtouch Point of Sale terminals coupled with the Casio VR100 POS registers. The netZtouch was perfect for the self-serve ‘Grab and Go’, food items that students grab from a refrigerated ‘kiosk’ that had premade sandwiches, yogurt, fruit, etc. and go. The Casio VR100s are connected to the Multiplan back end seamlessly so cashiers can process the student’s meal plans and account purchases quickly with just a swipe of a card. This has contributed to a big increase in the speed of processing transactions. “I Love the Casio’s android platform; it is very simple to navigate. 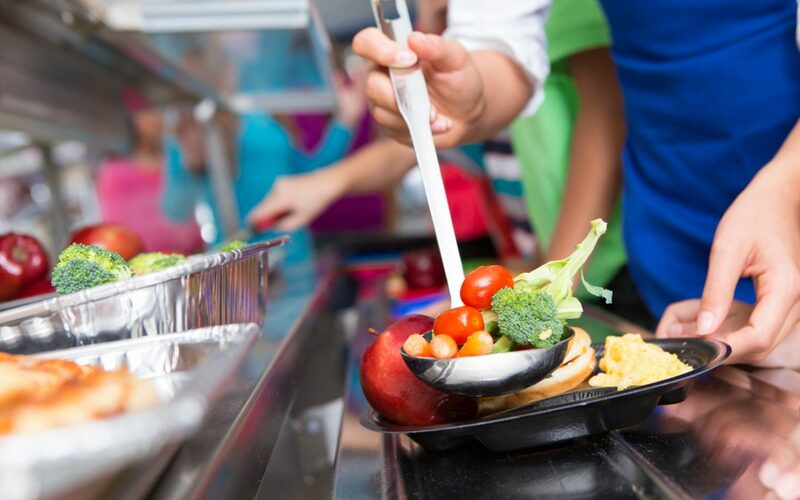 The speed of the Casio registers and the netZtouch POS devices have made a huge difference in the amount of time it takes the students to purchase their food (thus giving them ample time to eat their lunch)”, says Chris Perez, IT Systems Administrator Frisch School. “Campus card solutions are important for everyone on campus and we all appreciate the opportunity to make a difference,” Mr. Richardson says. As soon as visitors enter The Frisch School, they comment on the vitality of our Yeshiva. That unique energy is alive in our laboratories, beit midrash, poetry class, research center, performing arts hall, publications room, athletic fields and more. Frisch is a vibrant religious, academic and social environment with four core values: intellectual curiosity, religious growth, kindness and passion. Frisch’s curriculum is designed to spark the intellectual interests of our students and to motivate their continued academic pursuits. Our students challenge themselves in their studies as they develop into creative and independent thinkers. At Frisch, we encourage our students to find religious meaning and spirituality and to translate that into a deep commitment to Judaism and Medinat Yisrael. The goal of both formal and informal educational programming is to inspire students in their religious growth and infuse into them an enthusiasm for life-long learning. Frisch’s ru’ach is palpable and memorable to students long after their high school experience. ITC Systems serves colleges, universities and a host of other market segments by providing products and services focused on campus ID card privilege control, access control, and copy and print control. The company also offers card-related products and services for food service, ITC Systems serves colleges, universities and a host of other market segments by providing products and services focused on campus ID card privilege control, access control, and copy and print control. The company also offers card-related products and services for food service, laundry and other institution-wide sectors. Founded in 1989, ITC Systems maintains a large dealer network throughout North America and internationally, and it is the industry’s dominant Original Equipment Manufacturer (OEM). To learn more about ITC Systems, please visit www.itcsystems.com.